On our (my son and I’s) trip to Colorado last year we stayed in Estes Park and on one of the days we went for the short hike up to a place called Gem Lake. For a town boy from Plymouth, England, this was a wonderful experience and the views were stunning. Here is a photo I took with my little compact camera of Gem Lake. It’s covered in ice and snow but still looks great. 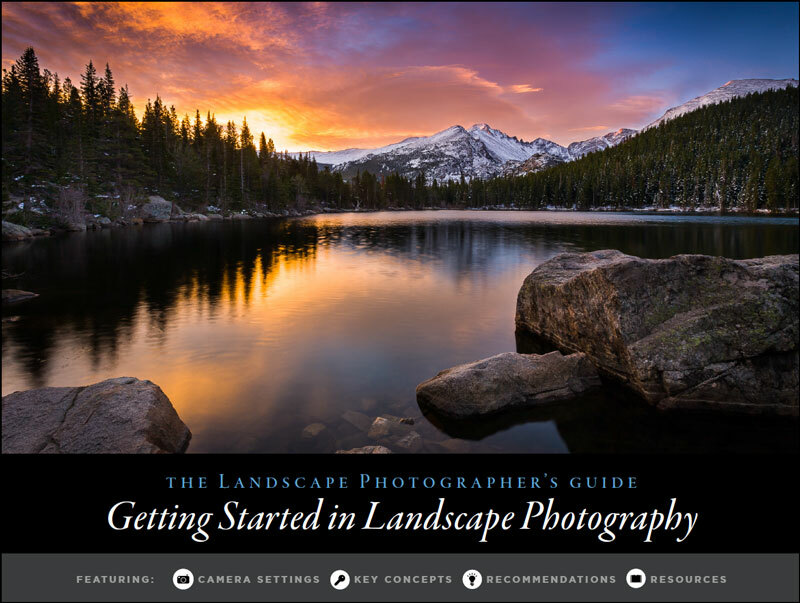 Thought it would be a great idea to post this link to a photography ebook by a renowned Rocky Mountain National Park photographer. 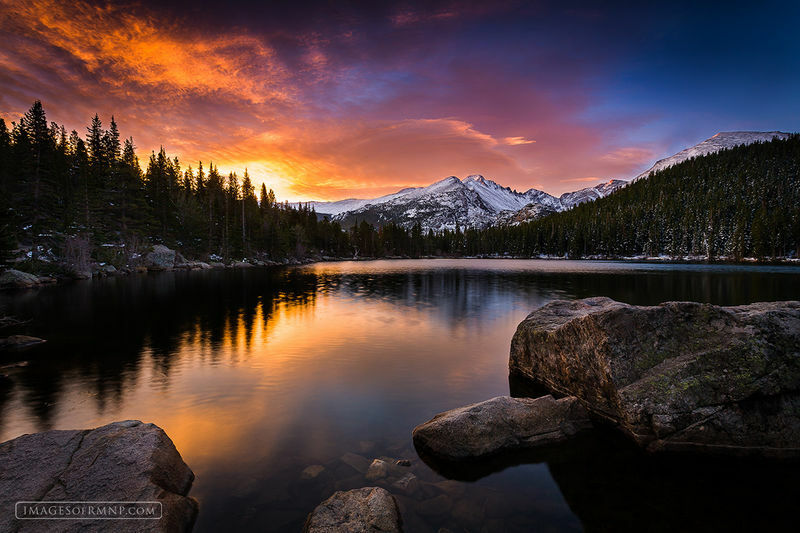 Erik Stensland is my brother in law and he’s a renowned photographer in Colorado who takes pictures of nature in the Rocky Mountain National Park (RMNP for short). Take a look at his website and I’m sure you’ll agree that his photos are way above the average in terms of quality and composition. 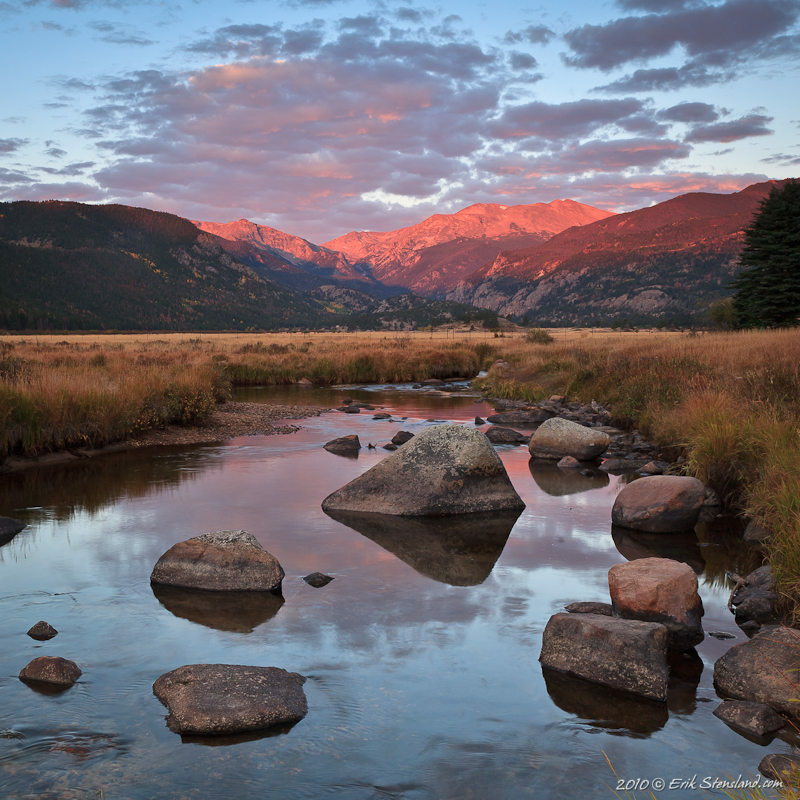 He also sells framed images of RMNP through his website and the gallery based in Estes Park. This enables me to show all photos that the Google has listed for the site imagesofrmnp.com. So, moving on! I’ll be periodically picking out some of my favourites and posting them here in this category so feel free to pop back and take a look.